The Villages at Metro Center...in the perfect location! 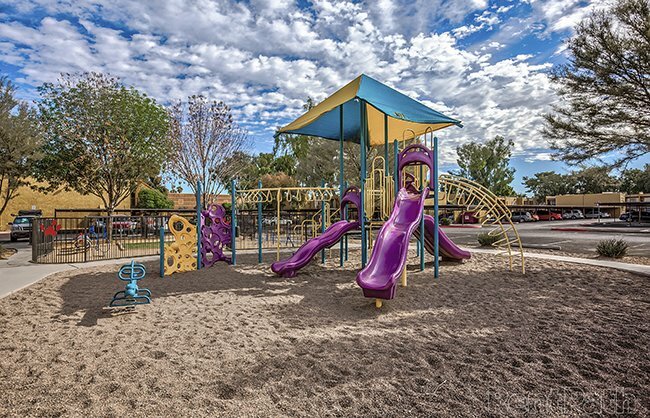 Just minutes from Interstate 17 and the 101 Freeway, close to downtown Phoenix/Central corridor, several parks and malls. Enjoy shopping, dining and entertainment or relax at home, enjoy a leisurely swim in our sparkling pool or working out in one of our beautiful fitness centers.